Roula Rouva Luxury Travel - Luxury Travel - Things to do in Corfu, where Luxury meets Nature! 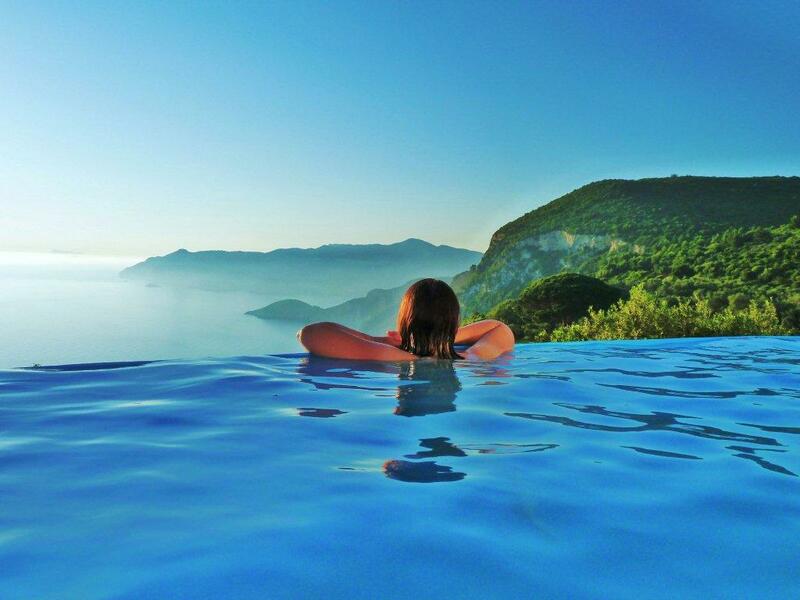 Things to do in Corfu, where Luxury meets Nature! The time is here, you have booked your flights, you have packed your suitcase (do not forget your sunscreen you are about to visit one of the sunniest destinations ) and you have already arranged your accommodation at one of the luxury villas in Corfu. Now the only thing left is to draft your “to do” list for your trip in Corfu! The list can go on and on and on… even though Corfu is a small island, there are so many things to do! Let us start with a stroll at the dreamy Old Town. 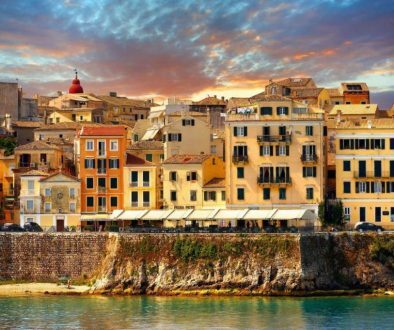 When you visit Corfu one of the “must do” on your list should be a walk through the Old Town. There you can wander through the old small paths which are called “Kantounia”. 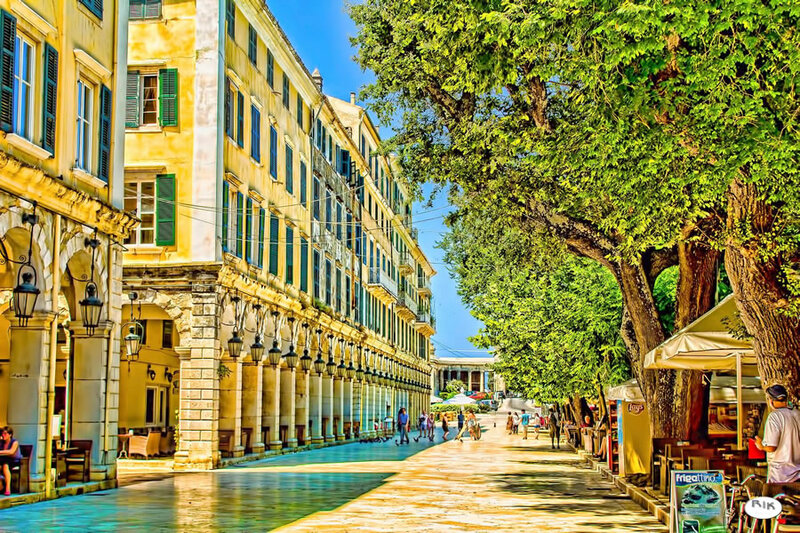 Old Corfu Town is under the protection of UNESCO World Heritage , having the British influence and the Venetian style old traditional buildings . 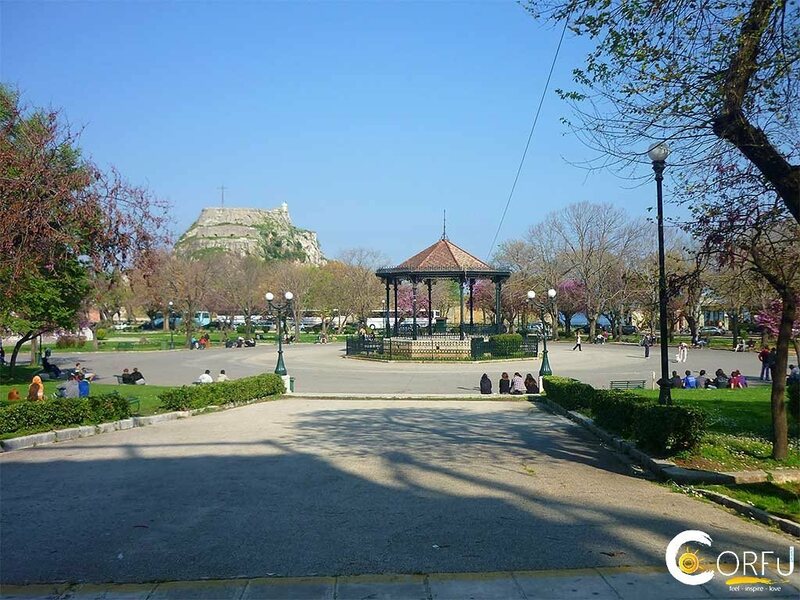 If you would like to enjoy your walk through Old Town and learn some more details about Corfu’s history at the same time, we will be happy to arrange a tour with a guide for you. 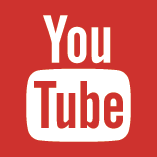 You only have to request it! Our team from the Concierge team will be delighted to assist you. 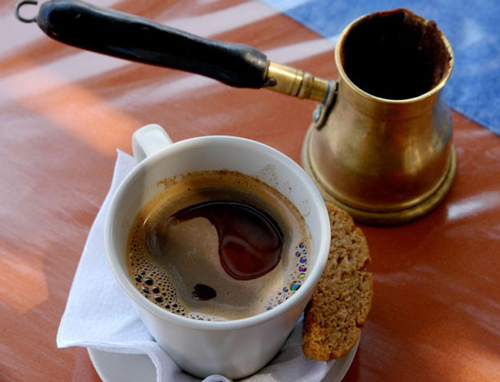 Once you are already in area of the Old Town you cannot miss the Liston square , where all the Corfiots gather together to socialize and enjoy their coffee or drink at the cafeterias which are aligned one next to another. In the past years Liston Square was only open to the Royals and upper Class Corfiots – it was an honor to be able to walk at the Liston Square which only the Aristocrats could access. Luckily today all Corfiots and tourists can feel the luxury of walking at the Liston square and enjoy their coffee under the hot sun. Do not forget to visit Spianada square which is the largest square of the Balkans and is the place that hosts huge events such as nights of Traditional Dances and Easter celebration where people gather to enjoy the fireworks. Corfu can be characterized as the perfect destination as it can please both families, young couples or a group of teenagers. 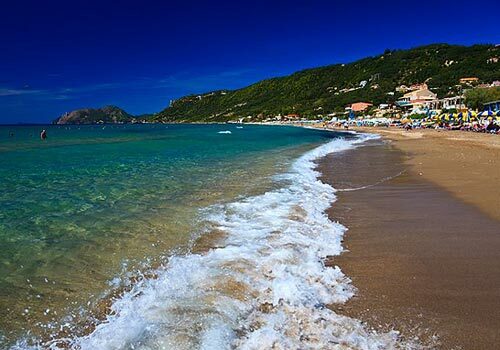 Everyone who will visit Corfu will soon discover the “secret” . The secret is that the island is actually two different worlds joined together ! What do I mean? 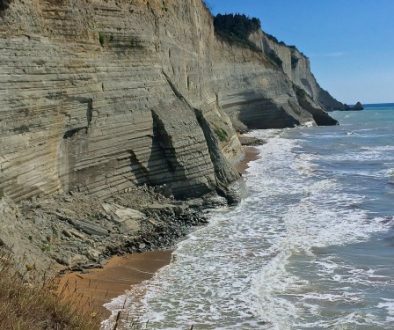 The North and the South parts of Corfu are totally different, from the soil morphology to the temperature of the water of the sea to the people. 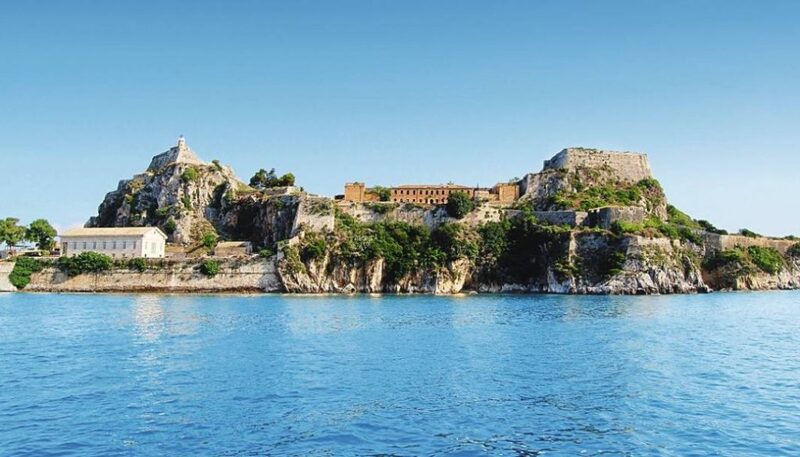 Visit North area of Corfu which is more developed as it was the first area to welcome foreigners and especially British. Corfiots being so welcoming from nature and wanting to make the British feel like home they turned their tavernas into British bars and night clubs attracting mainly young people who visit Corfu in order to feel free and party hard. The same area is suitable for families as well and older couples as the area has to offer family tavernas and restaurants right on the sea and places with breathtaking views. 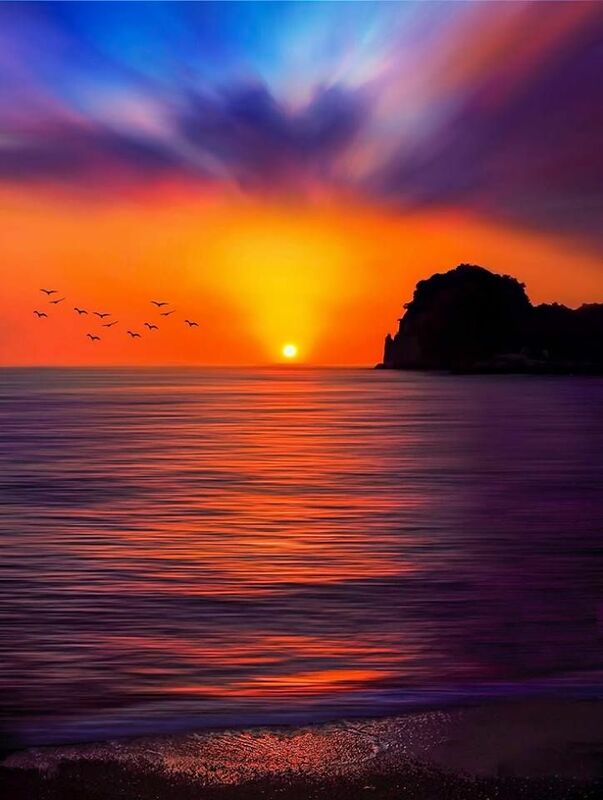 Do not forget that you can enjoy the sunsets that can take your breath away from the North West area such as Arillas, Afionas, Agios Georgios. 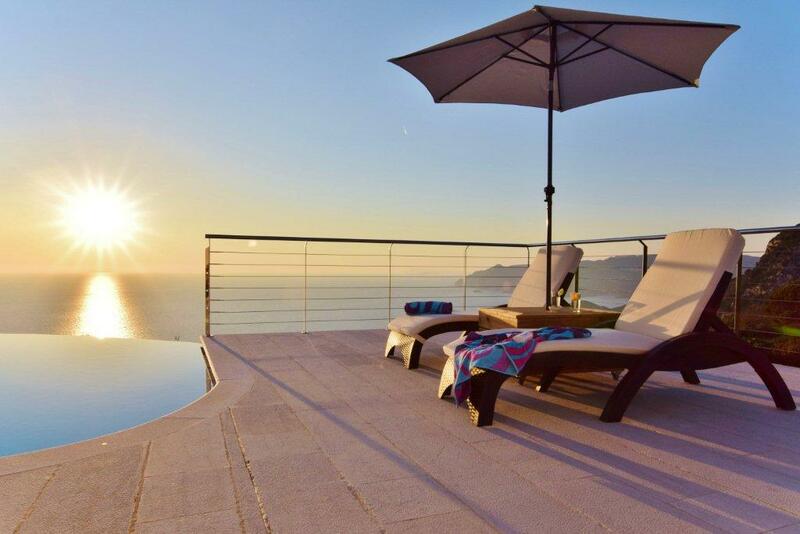 If this sounds like the perfect scenery for you , then you can book your luxury villa in this area of Corfu. On the contrary, the South area still remains unspoiled in most of its parts. There you can feel the peacefulness of the nature , untouched from the humans , remained to the same condition as when the God created. 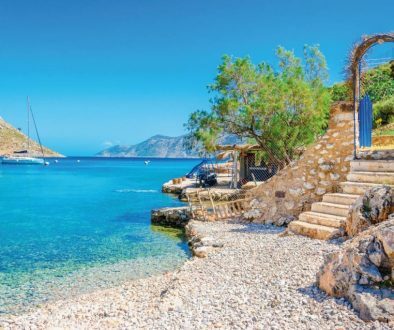 Beautiful warm waters, few family tavernas with Traditional Greek food, open hearted – Corfiots ready to welcome you and offer you fresh fruits from their trees complete the picture. Of course, luxury villas exists in all areas of Corfu – as it is a Cosmopolitam Island, so if you are dreaming of vacation where you can only hear the sound of the birds you can choose to book your luxury villa in this area of Corfu. Never though that a small destination like Corfu could hide all these little gems and combine natural beauty and luxury? Well, now you know that it is true!